“Asian Leopard Specialists” is an academic based group consisted of leopard researchers and conservationists who specifically work on the Asian leopard subspecies. Currently, our group is officially active in Iran in the form of “Asian Leopard Specialist Society (ALSS)” that is a non-profit and academic based society. Please visit “Who We Are" and Our Missions and Scopes sections for more information. We invite the Asian-leopard researchers and conservationists from various countries to join us by filling the Membership Form available in this website. 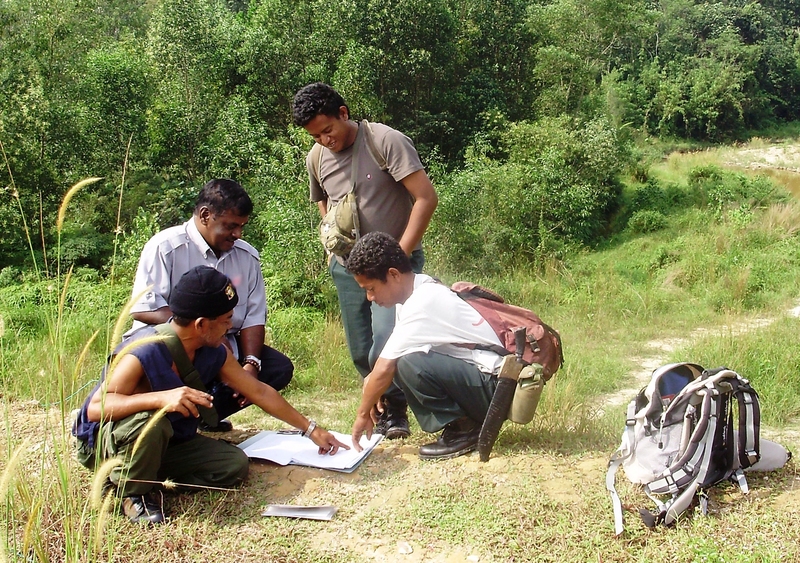 Persons from local communities and researchers are welcome to register in the Asian Leopard Online Portal and to record the leopard observations, introduce the projects and studies and share the knowledge with other leopard researchers and conservationists. Persons interested to cooperate in recording the Persian leopard observations and records in Iran are invited to register in the Persian Leopard Online Portal. Members will also receive updates, recent news and electronic newsletters.